In February, 2009 Lucky Lady Too and I departed Dubai, UAE for Qatar. We had not received permission but were hoping to fly into Iran, Kuwait, Iraq, Jordan, Syria and onto Cyprus for her annual inspection. We had to wait a bit in Qatar but finally got the permission for me and her to enter Iran. Last year only 200 USA citizens were given visas for Iran and we felt quite fortunate to see and experience the people and sights of Persia. 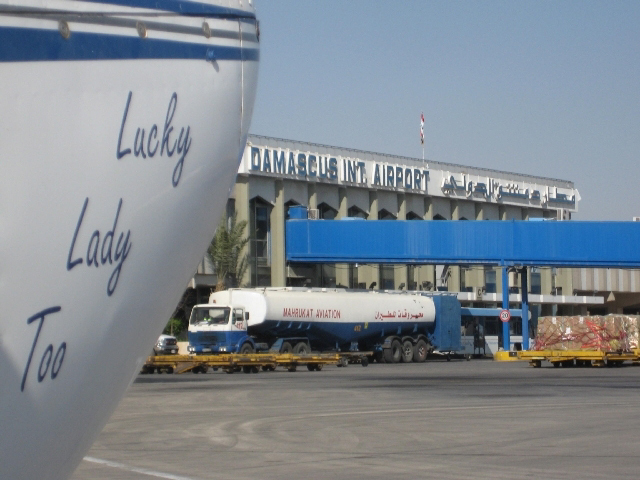 For the previous 2 months I had been working on attempting a medical/humanitarian flight into Iraq. Child cancer is 2% in Iraq. In the Basrah area it is 10%. 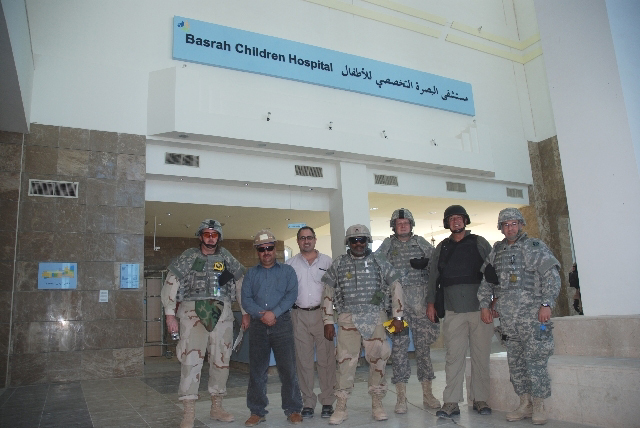 The USA Corps of Engineers were building a new child cancer hospital in Basrah. The Associated General Contractors of Iowa, of which I was once a member had raised $10,000 to donate to the Basrah Children’s Hospital. 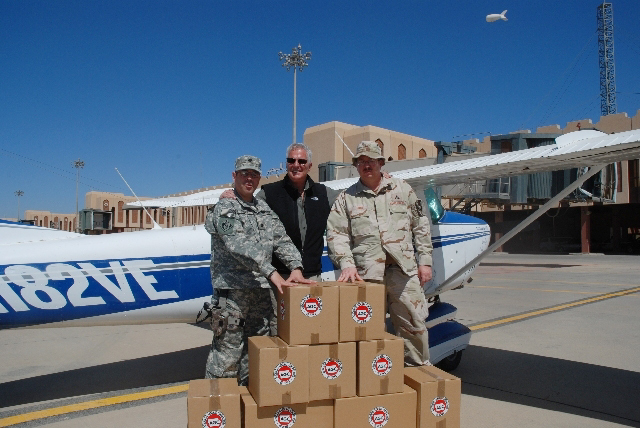 The night before I was to depart I received the last of the 3 needed permits to fly into Basrah and arrived the next morning after a short flight from Kuwait City to deliver the $10,000 check and 9 boxes of toys. In 1970 to 1971, I was a medic on a helicopter in the Viet Nam war and it was very exciting to again go into a war zone with the intent to help. From Iraq we headed back to Kuwait then on instruments across Saudi Arabia in a nasty dust storm that rose higher than I could climb. 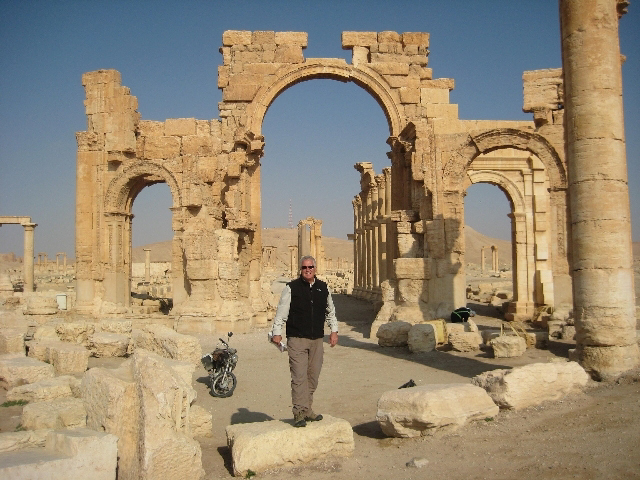 After visiting with the Royal Jordanian Gliders Club in Amman, Jordan we headed up to Syria to see the ruins of Palmyra; the castle of every child’s imagination, Crac des Chevaliers; Apamea and the wonders of the old city of Damascus. I parked in Larnaca, Cyprus for Lucky Lady Too’s annual.